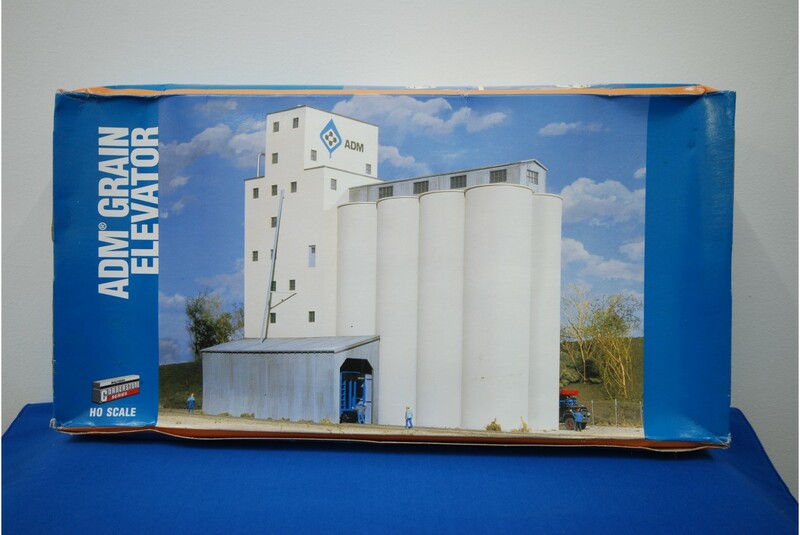 The Walthers 933-3022 ADM Grain Elevator is a HO model kit of an industrial grain elevator factory for model railway track side modelling. The details grain elevator from Walthers Cornerstone Series provides great scope for detailed model railway modelling and will compliment any existing or new railway layout. 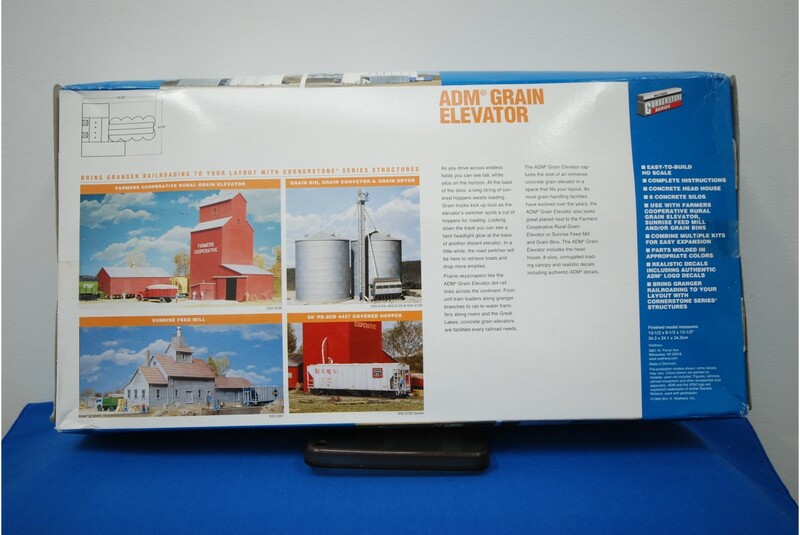 The ADM Grain Elevator model kit is easy to assemble and comes with assembly instructions. 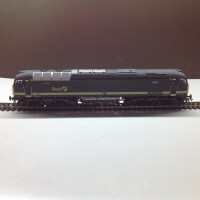 This particular item comes in an imperfect box from former storage, though is still factory sealed. 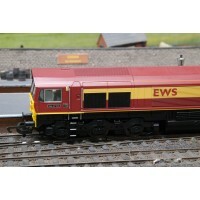 See pictures for further reference.